Experiential learning in the Networking Wine Party! Join us on Saturday afternoon, 10 Nov. 2009 for our effective networking wine party to experience successful networking management and celebration for the Chinese Spring Festival! Ø How to do the effective networking communication in the network activity? 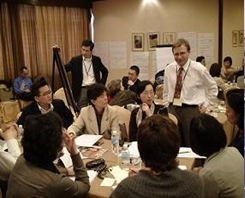 Ø How to manage your personal and business network continuously and easily? Ø How to promote yourself and your business to your network effectively? Ø How to inform many people just in several minutes? Ø How to establish your personal e-CRM System? Ø How to market yourself and your business in your network by e-CRM? Ø How to combine your online and off-line activity? Ø How to raise the loyalty of your network? Address: No. 159 Madang Rd. （At cross of Madaning Rd. and Xingye Rd. and contact with useful networking resources. Various soft drinks and high quality wine will be served on the spot. Each and every pre-registered guest will have a free GIFT PACK. Value to RMB hundreds and thousands New Year Lucky Draw present will give you a great surprise! 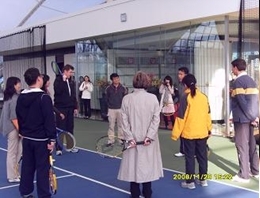 "Elite club came from a group of overseas students interested in the international culture and was founded by Sooner Yang. 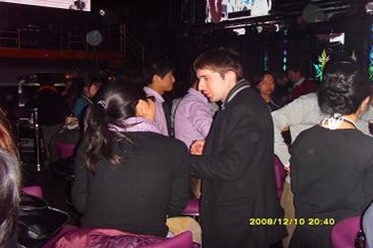 Since 2001, there started from “International Cultural Festival" parties in Taipei, which invited friends from overseas to share their local experience with each other.Experiencing in international cultural exchange, Elite club made more than 100 formal and informal gatherings and introduced more than 20 countries and cities in seven years. The Elite club has more than 26,000 people in this community: 23,000 people in Taipei, 4000 in Shanghai, 800 people in Suzhou, 300 people in Beijing, 7000 cross-strait people. 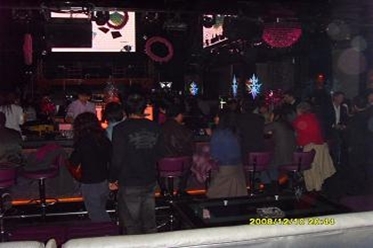 Since 2001, club held various meetings and forums, but most famous is Taipei-Shanghai Forum. 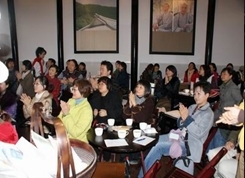 Since the Lunar New Year in 2002, the first Shanghai -Taipei forum invited mainland Taiwanese executives who returned to Taiwan to share their first-hand information about development of the mainland and establish the elite networks with each other. 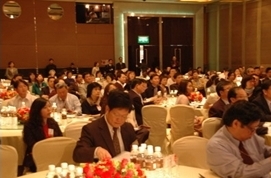 After more than six years' development, there reached 200 professionals to participate the annual forum in this year in Taipei .Shanghai elite club started from March 2007, which will do various activities in regular basis. 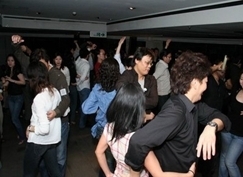 In order to expand single friends’ network, club began to hold occasional single social gatherings for 80 men and women elites to communicate on Sept. 8, 2007 and May 3, 2008, which achieved the great success.